Most people think being a dentist means putting your fingers in people’s mouths and looking for cavities, but there’s a lot more to it than that. Dentists work in lots of places outside the dental office, including hospitals, laboratories, the military, and schools—where they teach future dentists like you! You get to help people be healthy and feel better. Every day, you get to improve people’s smiles. Science is cool. So is art. Dentists get to do both. You get to be your own boss and own your own business. Curious George Visits the Dentist by H.A. Rey. 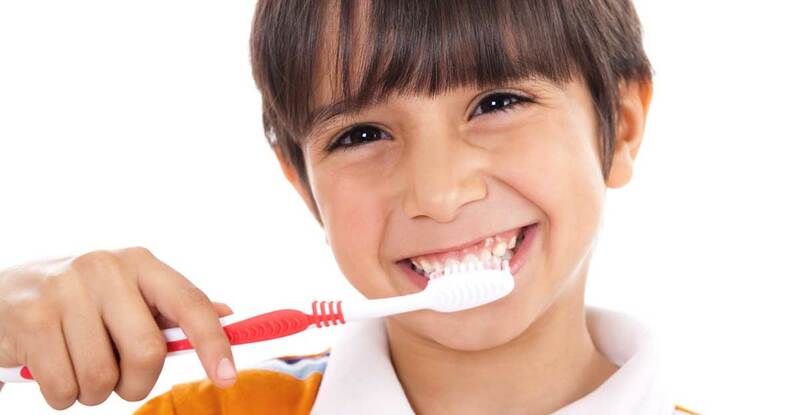 A loose tooth and a visit to the dentist includes activities and stickers for ages 4 – 7. Fancy Nancy and the Too Loose Tooth by Jane O’Connor is for ages 4 – 8. Nancy want to make sure her tooth falls out at school. A first reader book. Sugar Bug Tales by Humairah Shah is a book that will educate your children about the importance of good oral hygiene. There are four books in one that covers every aspect of oral health. Do you want to know more about tooth fairies? Plenty of stories on YouTube. Do you know about the NUK toothbrush? It is a great oral motor tool for preparing little ones to get acquainted with the feel of a tooth brush. The NUK Brush is a wonderful tool for oral motor stimulation and desensitization. Use also before eating to stimulate chewing and biting.